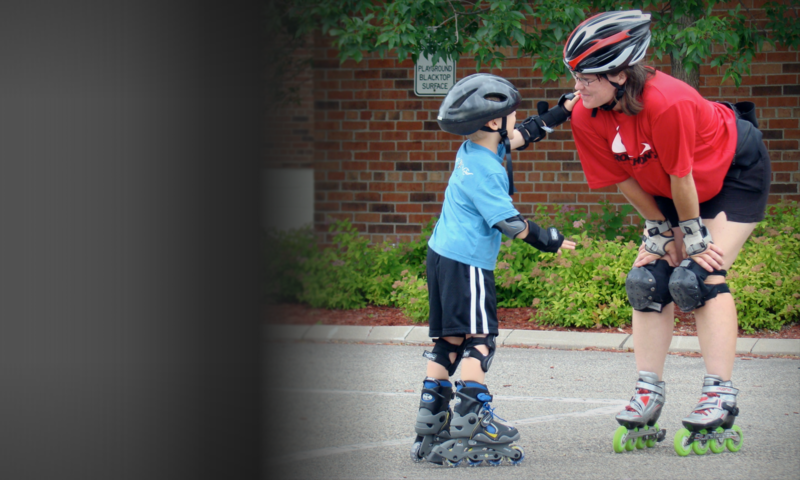 Skate Ventures is always seeking new hospitable locations to grow the sport of inline and roller skating. Please contact us with new location ideas to offer a safe, efficient and effective introduction to the magical world of outdoor inline / roller skating!. Locations can be in or out of state. 10 participant minimum.